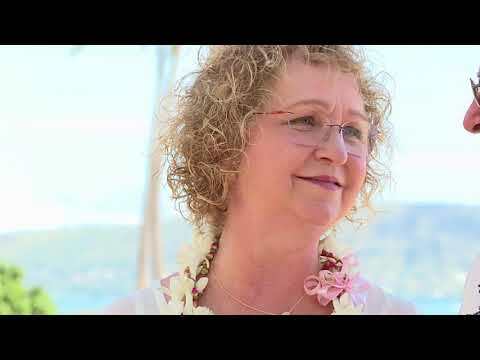 Wedding Video on North Shore Oahu is $399.00 (plus tax). Call Bridal Dream Hawaii at 808-924-3600 today! Jeffrey & Connie's Honolulu Beach Wedding at Kahala Beach. Video filming by Scott J. 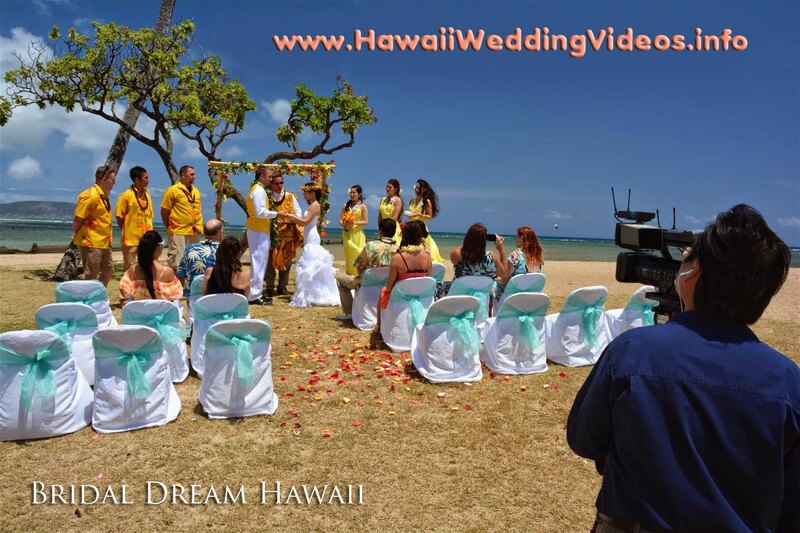 Bridal Dream Hawaii is happy to send our videographer to your wedding on the Island of Oahu. Professional Wedding Videos start at $299.00. Be sure to request "multi-camera" for the best quality video experience.